A while ago I went on a true MAC shopping spree. I was literally throwing in orders most weeks and amongst them was an order of a few Paint Pots including Painterly. Now to be perfectly honest I wish I'd never bought the others because this is my number one eye priming product by far. I have Bare Study, Soft Ochre and Indianwood but as Painterly matches my lid colour I use this with whatever eye shadow I wear. As the oily lidded creature that I am, I find that my shadow almost evaporates if I don't use a primer. The bottom line is... 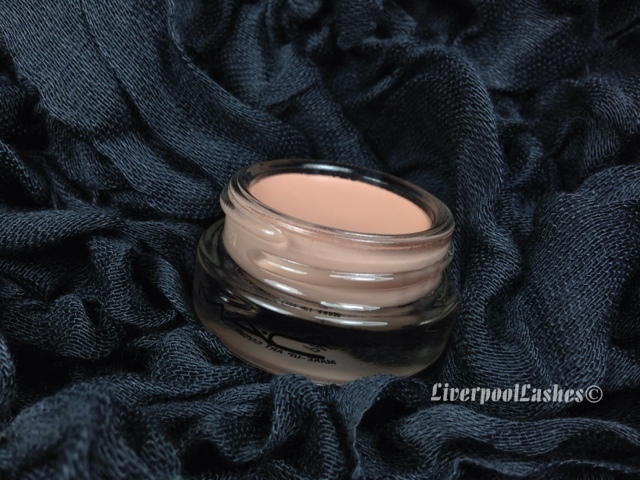 If this little pot of loveliness disappeared I'd be in my car straight away to the local MAC counter. I can't imagine ever not using this with my eye shadows. 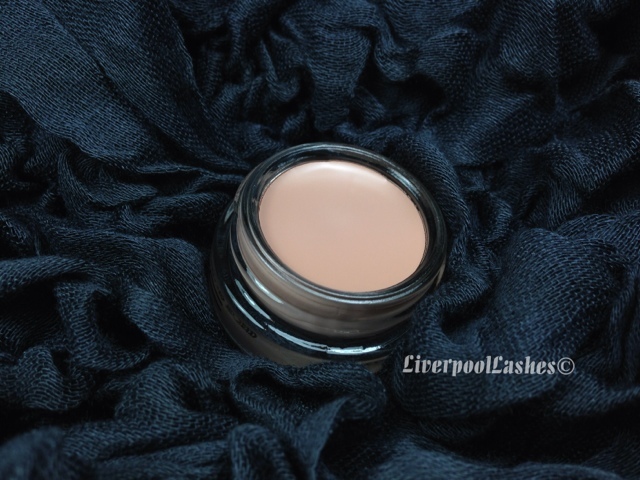 When I use it my lids stay crease free all day which makes truly is product a favourite of mine. I've never seen the max factor ones - are they new? The best party pad in Liverpool!